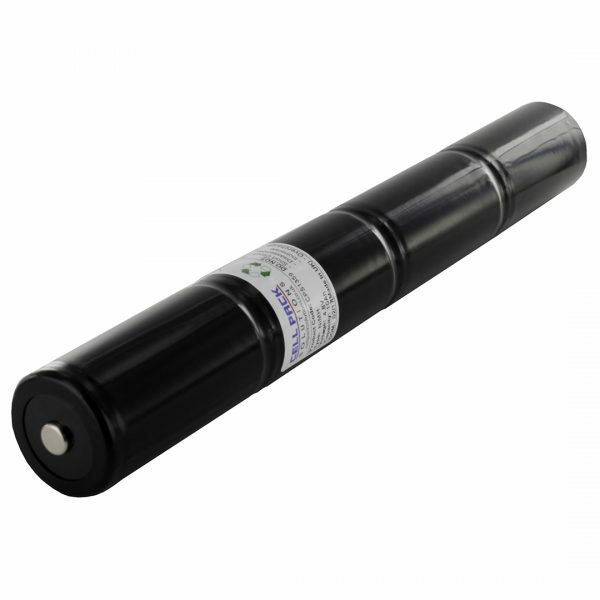 The Cell Pack Solutions CPS1359 is a replacement battery pack for the LED Lenser X21R torch. We use high quality Ansmann Standard D 10000mAh Rechargeable Batteries in this pack, and wouldn’t settle for less in an expensive piece of kit like the X21R. We have made hundreds of these batteries with no complaints, so rest assured that this replacement will serve your torch well.